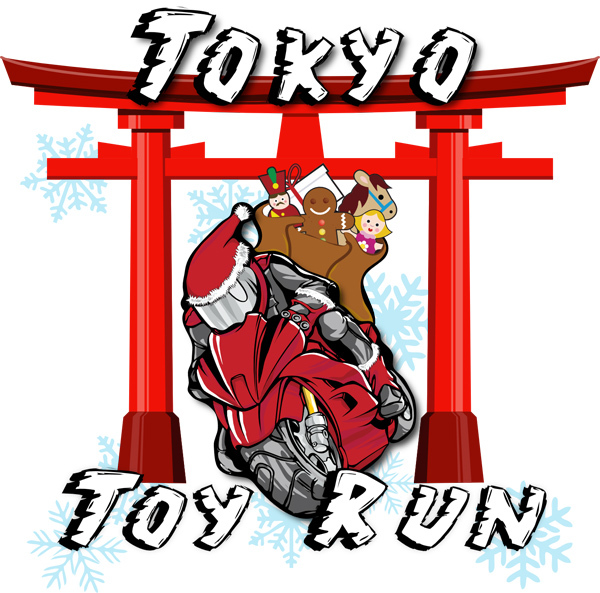 Tokyo Toy Run 2011 – December 11th! Just a rather late note that this year’s Tokyo Toy Run will be on December 11th – that’s next Sunday – so grab your motorbike, some gifts for the kids, and meet at 8am at the Tokyo Bay Ricoland bike shop. If you want some background, check my posts of the 2009 event, and the 2010 events. Essentially it’s a group of bikers (usually 100+) who ride from Tokyo out to two children’s homes in Kanagawa, give out a pile of gifts and spend the day doing sports and games with the kids, so everyone wins. If you have a bike then, check out the route and rules on TokyoToyRun.com and join us all next Sunday, and follow @tokyotoyrun on Twitter.